Vacations can be stressful, especially sightseeing trips to Europe that involve visiting multiple cities or countries in just a week or two. But they don’t have to be. 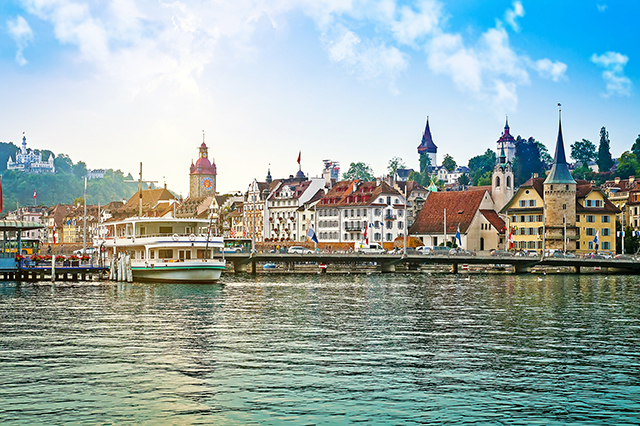 The emergence of river cruise vacations over the past two decades has changed the way many travelers think about seeing Europe and several other international destinations. You can now cruise in most major European countries – by far the most popular river cruise destination – as well as in Russia, Cambodia, Vietnam, Myanmar, Egypt and the Peruvian and Brazilian Amazon. It’s cruising on a more human scale. If you equate today’s largest ocean cruise ships – which accommodate 3,000 to 5,000 passengers – with a Las Vegas casino resort, then river cruise vessels are the equivalent of a boutique hotel. With just 80-190 passengers, Europe’s river cruise boats are designed to feel more personal, and the effect is obvious the moment you step onboard. You’ll see the captain and cruise director multiple times daily, the dining room staff will remember if you prefer coffee or tea after your first meal, and as you return from excursions you’ll be greeted warmly with hand towels and refreshments. There’s always fascinating scenery passing by. There are no sea days, during which all you have to look at is 360-degrees of blue ocean. 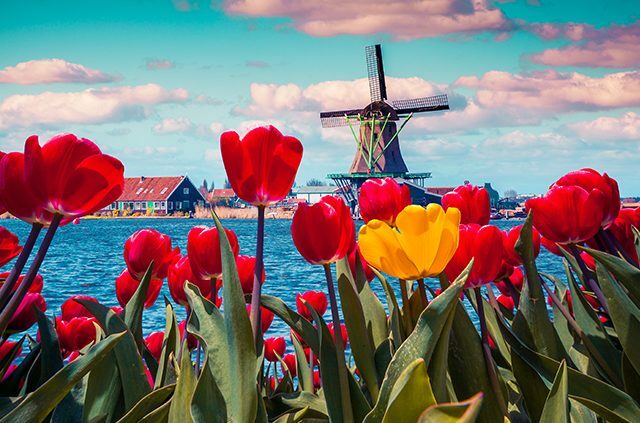 On a river cruise vacation, the scenery changes every minute you’re not in port as you pass by hilltop castles in Germany, tulip fields and windmills in Holland, rolling vineyards and centuries old churches in France and imperial palaces and parliament buildings in Austria and Hungary. Most river vessels feature panoramic windows in their forward lounges (and many newer ships extend that to individual cabins) and top decks are lined with loungers that make the perfect perch for enjoying the passing view. 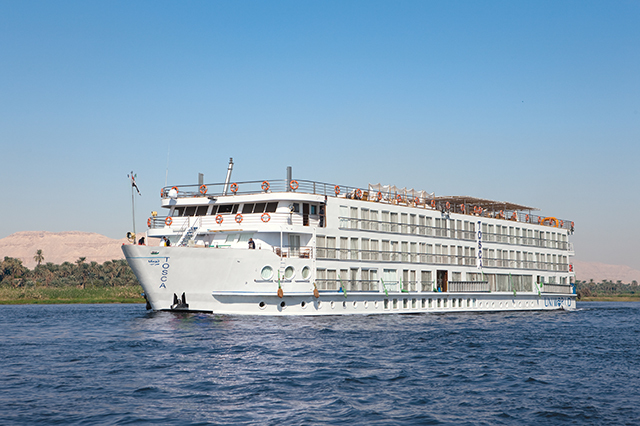 Many river cruise vessels were built over the past decade. There’s something reassuring about surroundings that are sleek and new, and chances are your river cruise will feature contemporary décor (Viking River Cruises pioneered the concept with the modern Scandinavian design on its Longships and several other lines have followed suit). And even if the décor is lavish old-world European (as on Uniworld), the ship itself is modern, having been recently built or refurbished. There’s more included in the price than on most ocean cruises. When you book a river cruise vacation, you are likely to get much more than just a cabin and three meals a day. 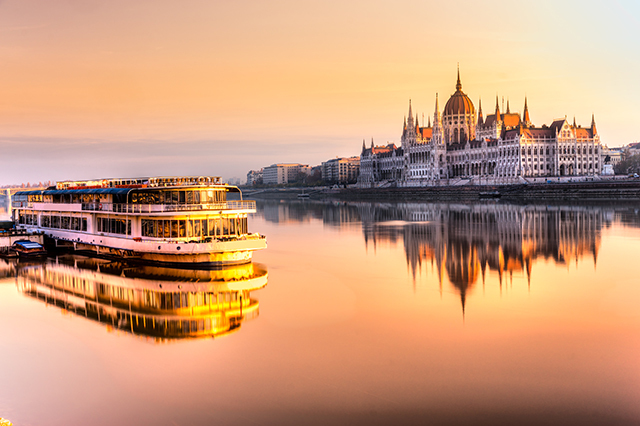 The upfront fares for many, if not most, European river cruises include the following: beverages (often wine and beer with lunch and dinner, but some lines feature an open bar as well), organized excursions in most ports, onboard Wi-Fi, and staff gratuities. You’ll dock within walking distance of many major sights. If you’re not a fan of organized excursions, the logistics of river cruising typically offer easy options for independent exploration as ships are able to dock right within the city (unlike large ocean cruise ships, which often dock miles from downtown and require shuttle buses to ferry passengers to the center). The focus on local and regional cuisine enhances appreciation of the destination. Critics of international ocean cruising often claim this style of travel (six or eight hours in port, then on to the next destination) forfeits an authentic experience of the place, especially when it comes to food. While river cruise vacations generally keeps to the same schedule – albeit with more overnights in key cities – there’s a concerted effort to seek out local experiences while ashore and to bring local flavors and specialties onboard, both in the à la carte dinner menus and in special midday or late-afternoon presentations. Examples include a tasting with a “beer sommelier” in Belgium, a lunchtime spread of local cheeses in Holland, or fresh oysters and cider in Normandy. 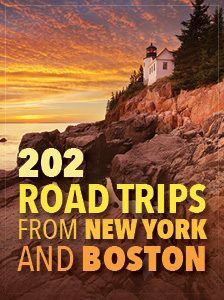 You’ll overnight in key cities and discover fascinating small towns. 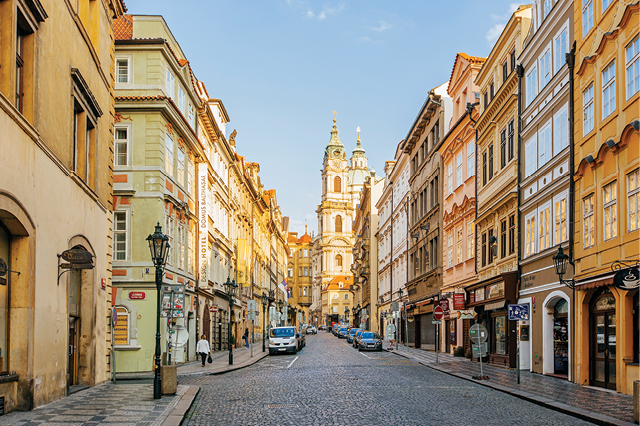 As noted above, the shorter distances between ports allows for overnight stays in key cities – such as Paris, Vienna, Budapest, Bordeaux and Porto – allowing for evening excursions to local restaurants, concerts, operas or other cultural events. Who doesn’t want to see the Eiffel Tower or the Hungarian Parliament Building lit up at night? And calling on smaller cities and towns, such as Auvers-sur-Oise outside Paris (where Vincent Van Gogh spent the final months of his life and is buried) and Régua, Portugal (home to the captivating Mateus Palace) allows you to discover new and memorable places you might not have heard of before. Camaraderie comes naturally. Daily life onboard most river cruise ships includes a cocktail hour in the lounge before dinner, during which all passengers mingle before the cruise director details the next day’s itinerary. And while tables for two are available in the restaurant at lunch and dinner, there are generally more tables for six or eight, allowing guests to chat as they dine. After a week of river cruising, you are apt to know several dozen fellow passengers by name—which isn’t always the case on big cruise ships. The entertainment is authentic. A harmonious local seamen’s choir in Holland, a soulful Fado singer in Portugal, a classical trio in Vienna – expect to enjoy performances by local musicians in at least half the ports you visit. On other nights, the resident musician (typically European as well) provides after-dinner entertainment. You won’t end your vacation feeling exhausted. Yes, there’s a port to visit every day, but because many of them are smaller towns, touring typically takes no more than 3-5 hours. The rest of the day can be spent at your leisure, either ashore or onboard, reading, napping or snacking. The overall feeling is one of relaxation and pampering rather than fatigue – except that you’ll probably feel fat (as in “Oops, I gained a few pounds”) when it’s time to head home. Have you ever been on a river cruise vacation? Share your thoughts on the experience in the comments. Article tags: AAA, big cruise ships, boutique hotel, casino, casino resort, contemporary decor, cruise in, cruise ships, cruise vacations, cruises, cruising, cuisine, decor, dinner, entertainment, european river cruises, food, home, international cruises, las vegas, las vegas casino, local restaurants, lunch, ocean cruise, ocean cruise ships, restaurant at, restaurants, river cruise boats, river cruise ships, river cruise vacations, river cruises, the cruise, the decor, the restaurant, travel, vacation, viking river, viking river cruises.